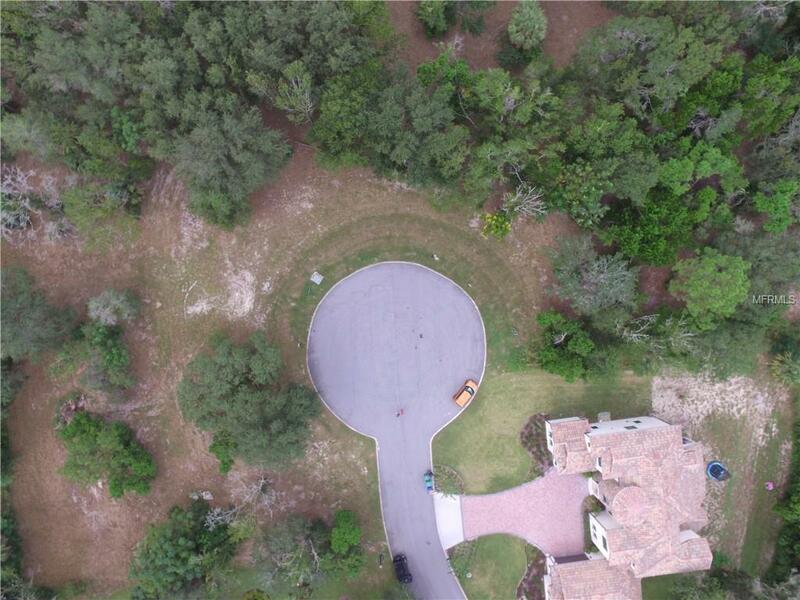 RARE LAKE MARY LOTS AVAILABLE!! 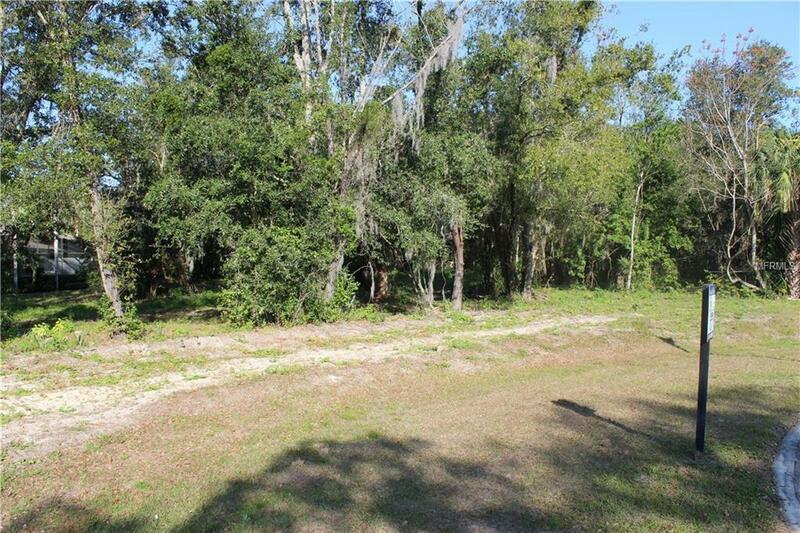 3 individual oversized lots located in the heart of Lake Mary on a quiet cul-de-sac near Mayfair Golf course. 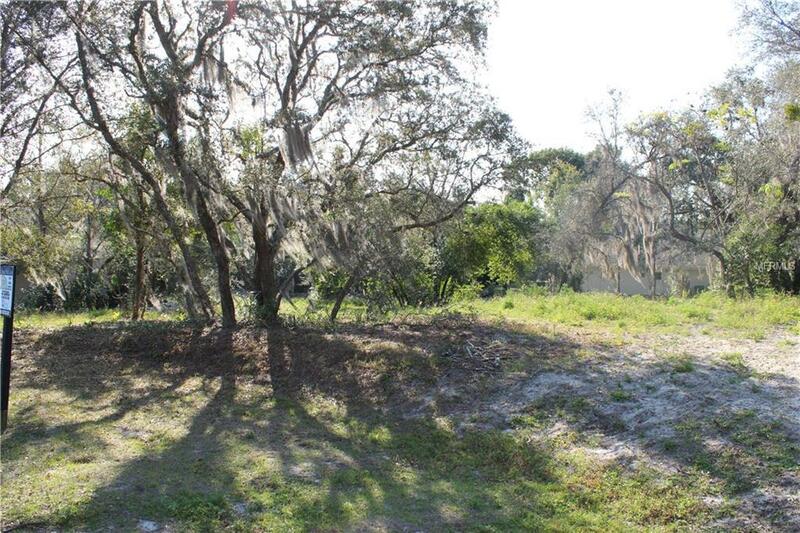 Each lot is approximately 3/4 of an acre with home sites ready to accommodate homes starting at 3,000 sq. ft. Enjoy the benefits of a small community with minimal HOA restrictions. Dont miss out! 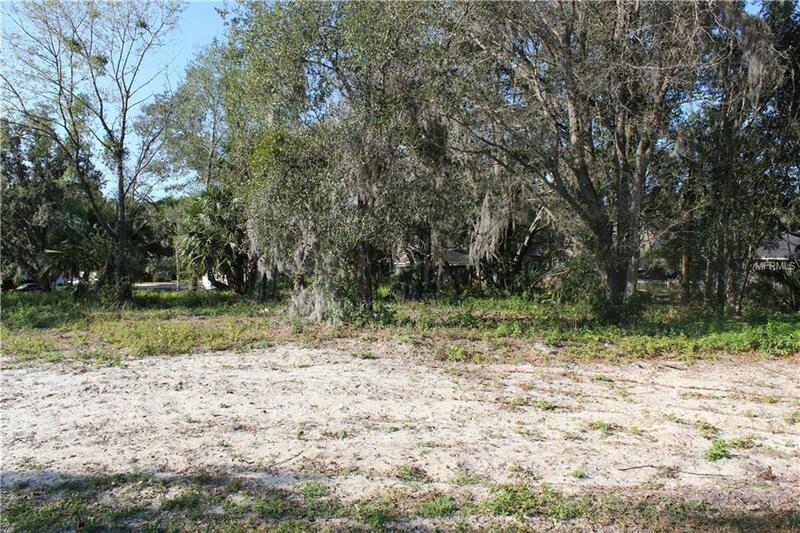 Vacant land like this in Lake Mary is hard to find! Listing provided courtesy of Jr Kroll Realty.